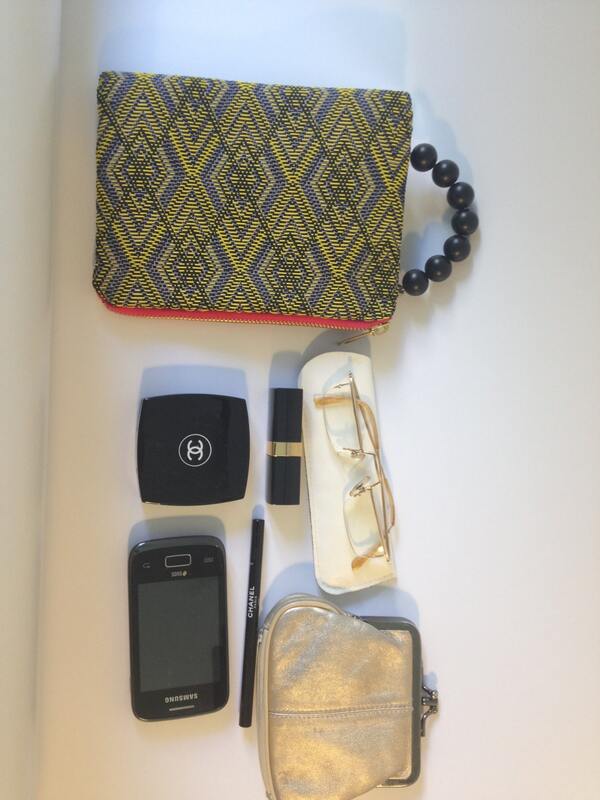 What a trendy little bag. 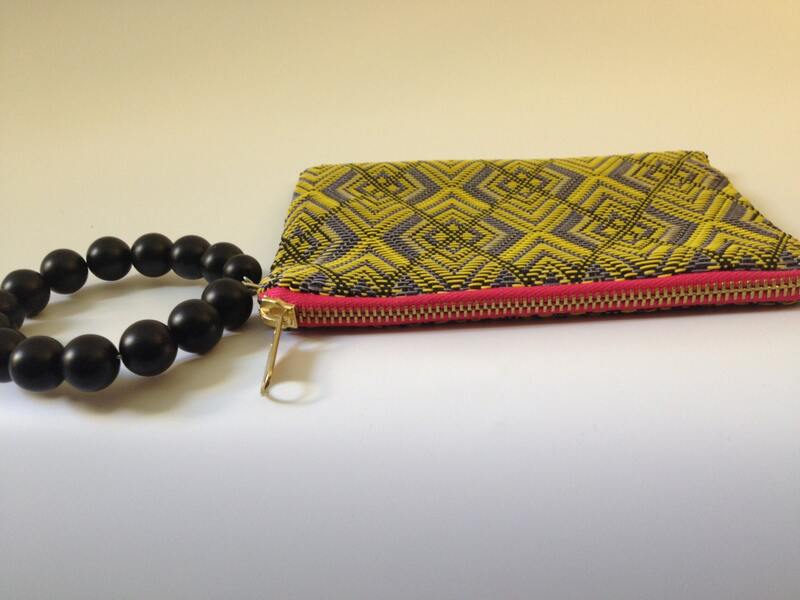 This clutch features a beautiful yellow, lillac and some black, gold zipper with resin beads bracelet. 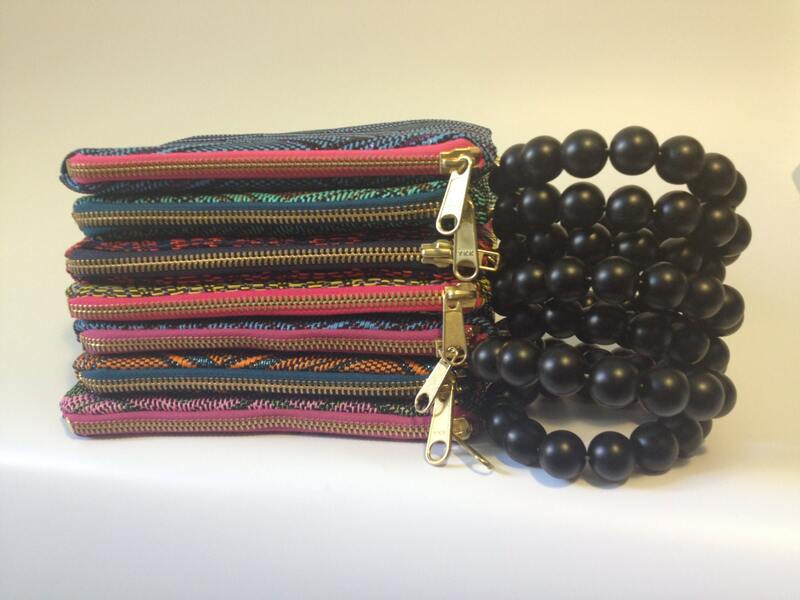 This is One of Kind clutch.This bag is the perfect size for your wallet, phone, keys and sunglasses. Great for trips around town for or for a night out on the town. 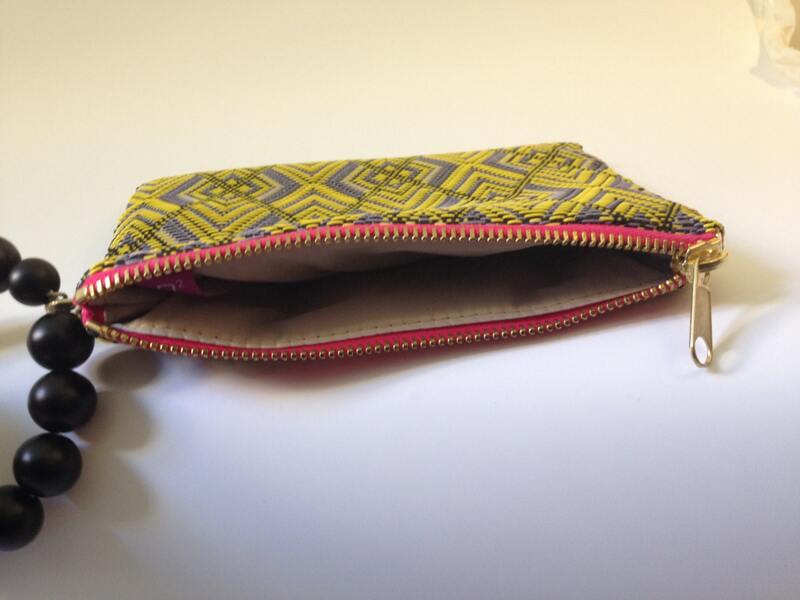 Perfect for when you need the essentials and don't want to tote around your larger purse. 100% made in Italy, It is my top selling one. It worths for its handiness, lightness, high quality woven fabric (PVC and cotton), size and of course because it is made just for you. The fluo pink zipper is top quality. LOOKING for other colors not shown, contact me, I have many other option.